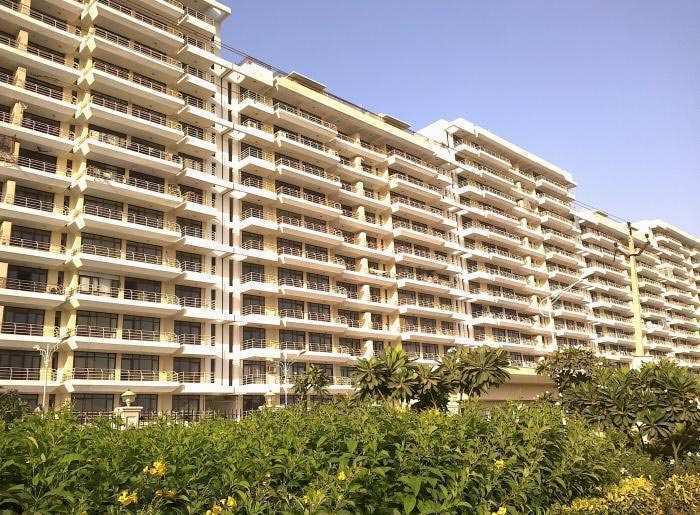 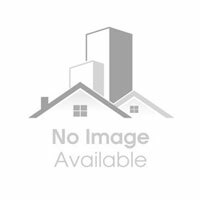 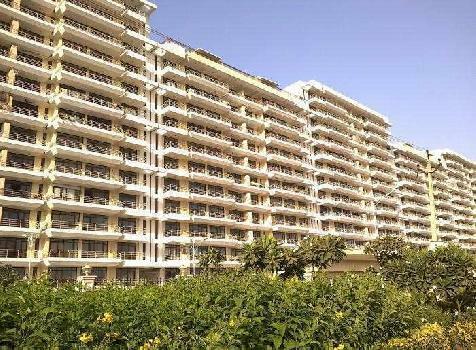 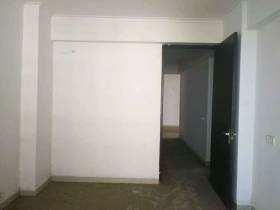 3 Bhk In Kingsbury Apartment At Low Price. 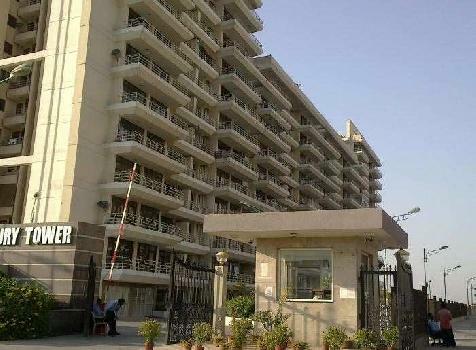 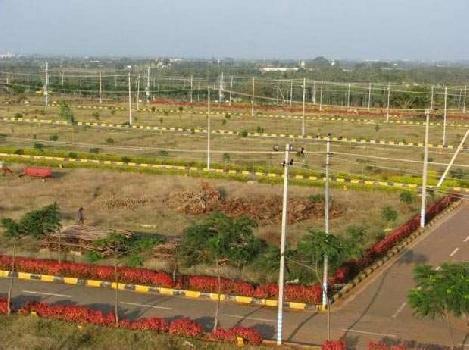 Facilities Like Commercial Complex, Park, Police Station And High School In Walking Range. 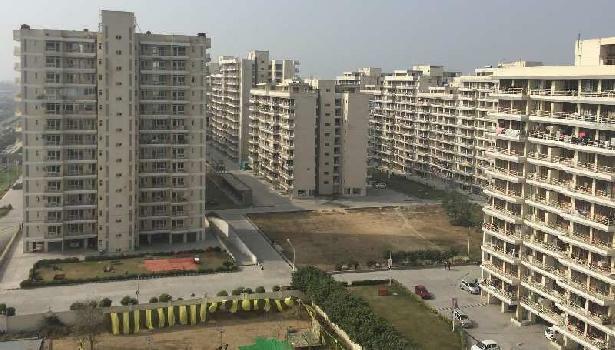 TDI Tuscan Heights Kundli, Sonipat, Haryana.